Of all the regional market names in Guatemala, Antigua is the most famous. 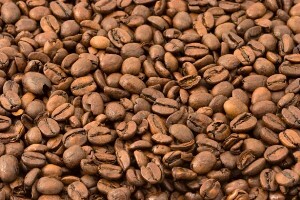 Guatemalan coffee is a nicely balanced coffee with a superb aroma that is lively and very heavy-bodied. For most people, Guatemalan Antigua would be an ideal cup of coffee. Another distinctive characteristic is the serendipitous spiciness or smokiness that offsets the high acidity.